first single off of their upcoming album, out now. The Forever & Always & Last Kiss muse and his brothers are coming huh? This isn’t going to be good... none of them, including nick, have been making music that appeals to people anymore. They are going to fail if they try to tap into the old Jonas sound or if it’s just nicks style because that kind of music just isn’t what’s hot right now. Someone has a lot of faith in this because they’re hyping it up. We’ll see. 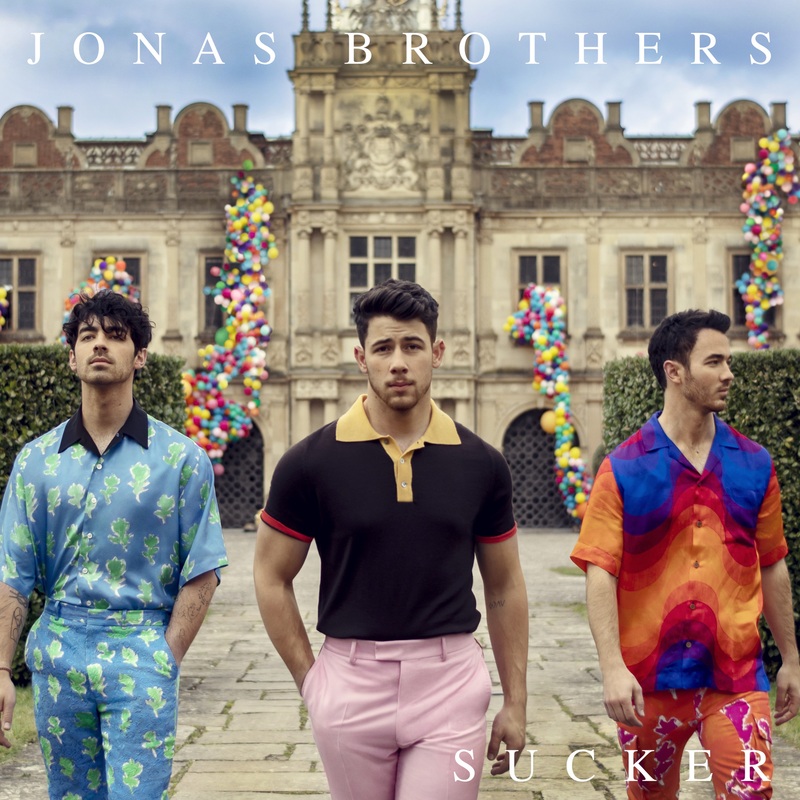 It should have just been Nick and Joe and called the group JONAS. No one needs or uses Kevin tbh. Okay but no one asked for it. I mean, job well done tbh. I'll give it a listen. Can they put Burnin Up back on streaming services, they took it out here. A lot of people did, actually. They just have a different demographic. A big part of it, happens to not be ATRL. There is actually, you know, people outside of this forum. I feel like this is a favor for him. Nick has his solo career, Joe has DNCE and now this is to give him something to do lol. Why? This will come and go and nothing will happen.